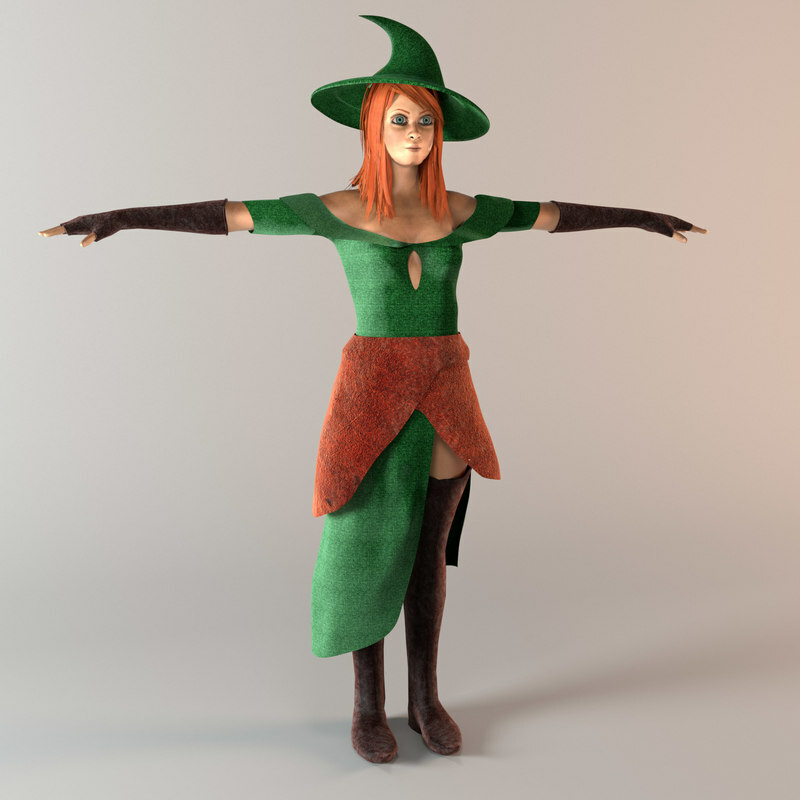 The Witch - Female character model low-poly 3d model ready for Virtual Reality (VR), Augmented Reality (AR), games and other real-time apps. The Witch is a high quality, photo real model that will enhance detail and realism to any of your rendering projects. 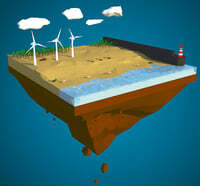 The model has a fully textured, detailed design that allows for close-up renders, and was originally modeled in MAYA 2018 and rendered with V-Ray. 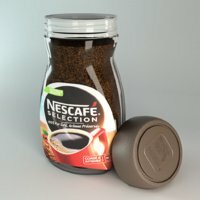 Renders have no post processing. Witch Woman is ready for rigging. Also you can find rigged model. 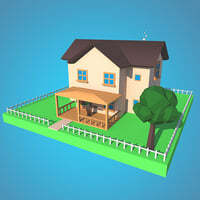 - MAYA models are grouped for easy selection, and objects are logically named for ease of scene management. 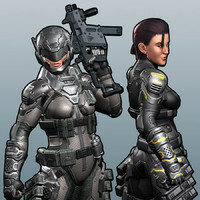 Corals Studio is a team of expert 3D artists. The company participated in various projects allowing us to learn our clients needs. 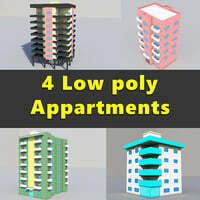 Our model are well optimized and target to achieve realistic and stylized look.